Located in Yachats, Oregon, the preserve’s mission and activities parallel the mission statement of Amaterra and make it a worthy recipient of one of our $1000 micro-grants. 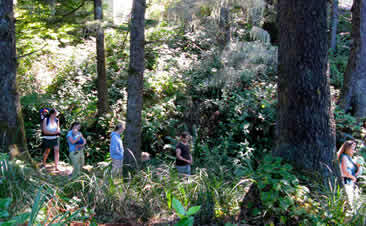 Gerdemann Botanical Preserve and Garden is the life’s work of plant pathologist, Dr. James Gerdemann, who collected plant specimens and seeds from his world travels and labored to adapt them to the unique climate of the central Oregon coast. 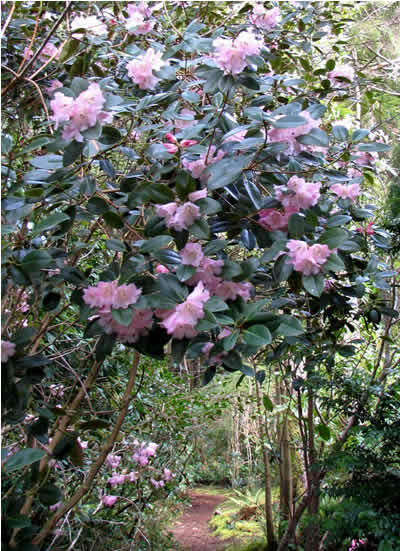 The 3.5 acre protective conservation easement contains numerous plant species, many of which he created, while emphasizing rhododendron (700 plants), magnolia and cacti. 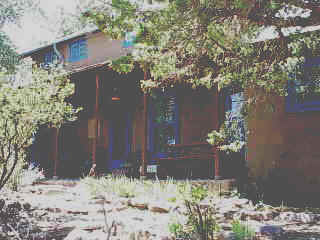 The conservators/owners, Jerry and Kathleen Sand, manage the site. They facilitate educational programs and research and apprenticeship opportunities with the state universities. Also, they foster public access via tours and children’s programs. Moms and Tots on the Public Footpath, entering the wetland boardwalk sedge section midst native hemlock and spruce trees. Detailed information and many excellent photos can be accessed at their web-site, gerdemanngarden.org. Amaterra’s grant was used to promote public access to the site and enhance the educational experience of visitors. A system of durable identification signage was purchased and installed on a public trail at an estimated cost of $300. The remaining $700 funded a raised-access segment of the trail through a micro-wetlands section created by a spring and creek. 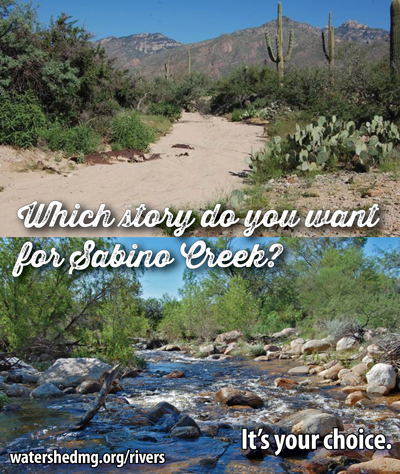 Both activities enhance public use and the educational impact of this unique site. 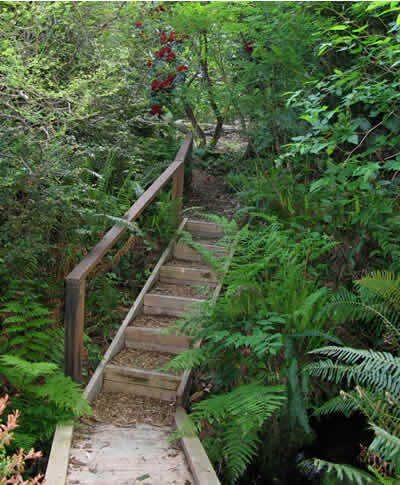 A small bridge over Mitchell Creek with steps leading to Rhododendron ‘David’ and old English hybrid. Large Rhododendron ‘Wisp’ arch over the Public Footpath, in full bloom March-April.